Building an energy efificient building can seem like a daunting task. 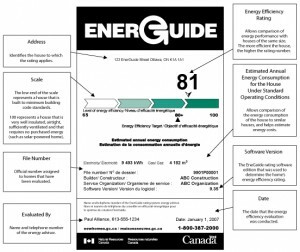 Building a Passive house or LEED designed building is nearly impossible without the aid of a architects or designers and requires registering the build to qualify. However it’s possible to construct a building with the same energy saving attributes as one of these professional designed buildings using Structural Insulated Panel (SIPs) technology. Over the years that we have been in the structural insulated panel business we’ve seen unbelievable results from SIP built houses and buildings. It’s easy to say that SIPs provide more insulation and air tightness but the real proof comes with testing and the day to day cost of operating a home. 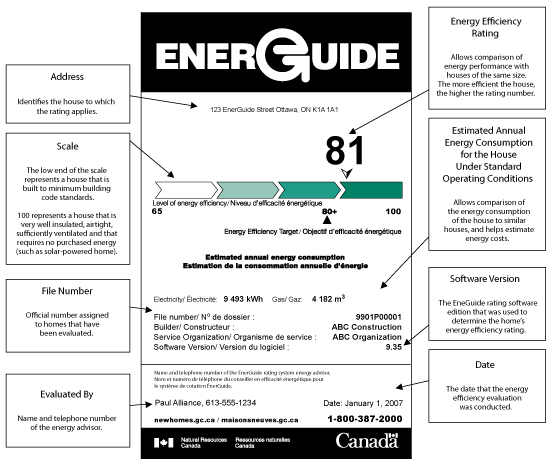 We have witnessed many results of EnerGuide audits on SIP constructed houses, never have we seen a SIP house that scored less than an 81 rating with the highest at 90. That’s an impressive rating! In fact that’s the kind of rating you’d expect to see in a Passive House. We have clients that built their SIP homes off the grid that burn a cord of wood a year, (in Northeast BC) not a small cabin, a full size 1700 sq. foot home powered by solar and wind. How about a 6,800 sq. ft. SIP home in Airdrie, Alberta with an annual natural gas bill of $900. Just a few of many we can tell you about. The last changes to building codes across Canada call for higher performance in residential and commercial enclosures. These new requirement have been in the works for years. All kinds of systems were tested and the ones that achieved the highest performance were given the title as “Advanced building Systems”, SIPs were one of the five outstanding construction systems. WHY ARE SIPS SO ENERGY EFFICIENT? Expanded Polystyrene insulation which makes up the core of an insulated panel provides 30% more insulation than the same thickness of fiberglass batt insulation. 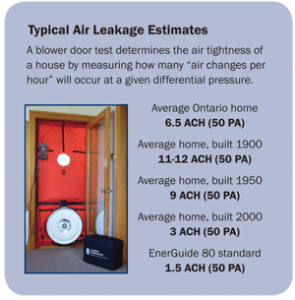 Airtightness is 10 times higher than wood frame construction. These are the two most important elements of being energy efficient. Air leaks and poor insulation result in more energy loss than any other factor.